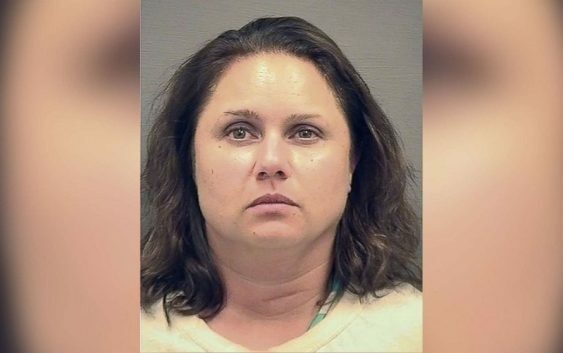 A senior Treasury Department employee was arrested this week and charged with leaking “highly sensitive information” about suspects in the high-profile investigation into Russia’s meddling in the presidential election, the Justice Department said Wednesday. 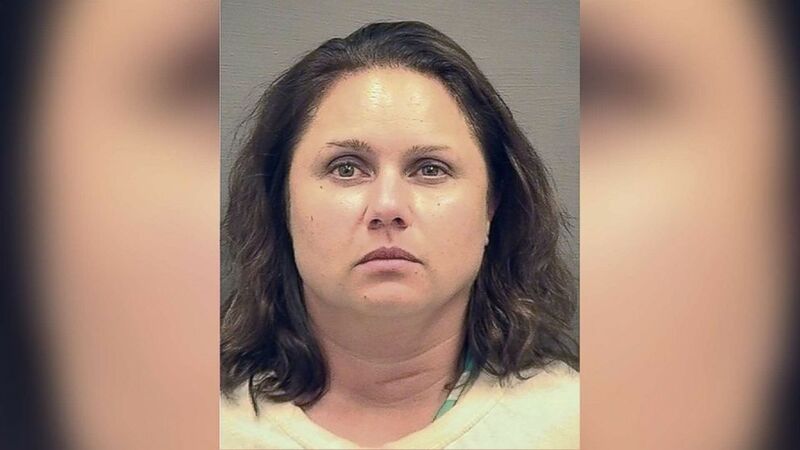 Natalie Mayflower Sours Edwards, a senior adviser at the Treasury Department’s Financial Crimes Enforcement Network (FinCEN), allegedly “betrayed her position of trust” by leaking confidential banking reports on the Russian Embassy and suspects charged in special counsel Robert Muller’s Russian collusion probe, the government said in a statement. Federal prosecutors said Edwards, of Quinton, Virginia, provided a journalist with confidential material, including suspicious activity reports (SARs) on former Trump campaign chairman Paul Manafort and political consultant Rick Gates, according to the statement. Banks are required to submit suspicious activity reports with the Treasury Department when they observe transactions that raise questions about possible financial misconduct. Edwards, 40, was also accused of unlawfully disclosing confidential financial data on the Russian Embassy and alleged Russian agent Maria Butina, the statement said. 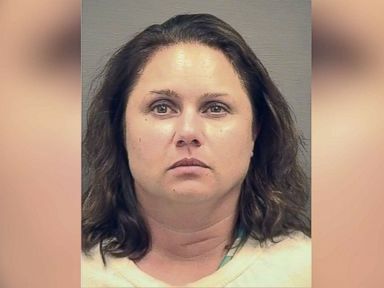 Investigators said they found evidence indicating that Edwards had leaked “numerous” SARs between October 2017 and the time of her arrest Tuesday. “At the time of Edwards’s arrest, she was in possession of a flash drive appearing to be the flash drive on which she saved the unlawfully disclosed SARs, and a cellphone containing numerous communications over an encrypted application in which she transmitted SARs and other sensitive government information to Reporter-1,” a federal official said in the complaint. 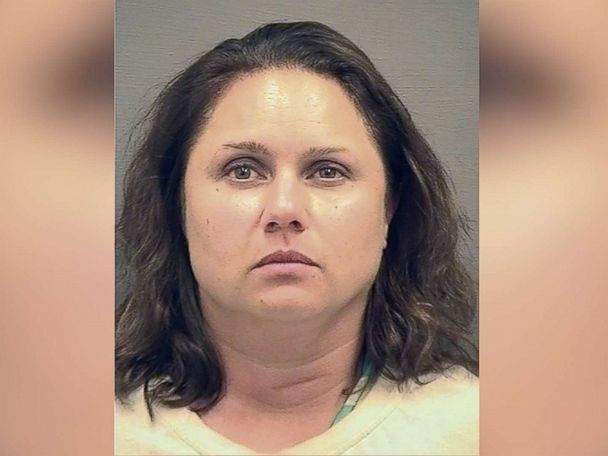 Authorities say she took photographs of the documents and then leaked it to a reporter. When questioned by law enforcement, officials say Edwards confessed she provided the documents to a reporter via an encrypted application. Investigators also connected Edwards to the reporter in question through phone records. Edwards admitted to accessing the SARs, photographing them and sending them to the reporter using an encrypted app, according to the complaint. The Justice Department did not release the reporter’s identity, but charging documents listed nearly a dozen articles published by BuzzFeed News over the past year and a half. A spokesman for BuzzFeed did not immediately respond to ABC News’ request for comment.